Nepal is the most famous city in the world. It is enriched with Nepalese people who follow ancient culture and tradition. In Nepal, lots of people are facing various kinds of problems in their life. 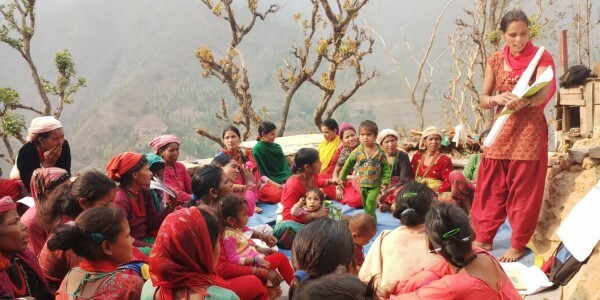 Foundation in Nepal is offering permanent care for people those who lost their family and help them to overcome struggles. More than a hundred of the foundation is assisting people to resolve issues on their life. However, many foundations are helping children to get a good education. They are helping to develop the education of children in remote areas.